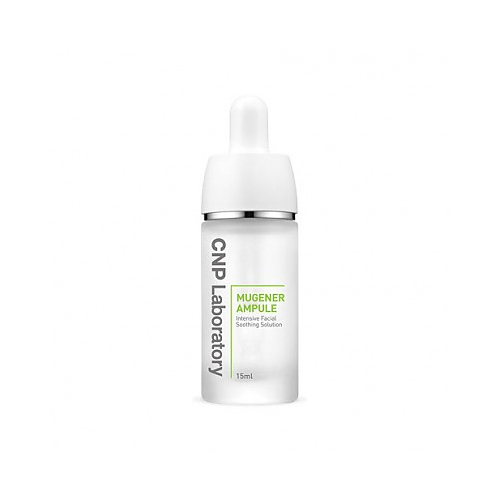 This ampoule helps care irritated skin and sensitive skin. It protects your skin from external stress and keeps your skin clean and clear. Pure ingredients from nature are ideally blended to keep skin moisturized. Helps strengthen skin barrier and calms irritated sensitive skin.